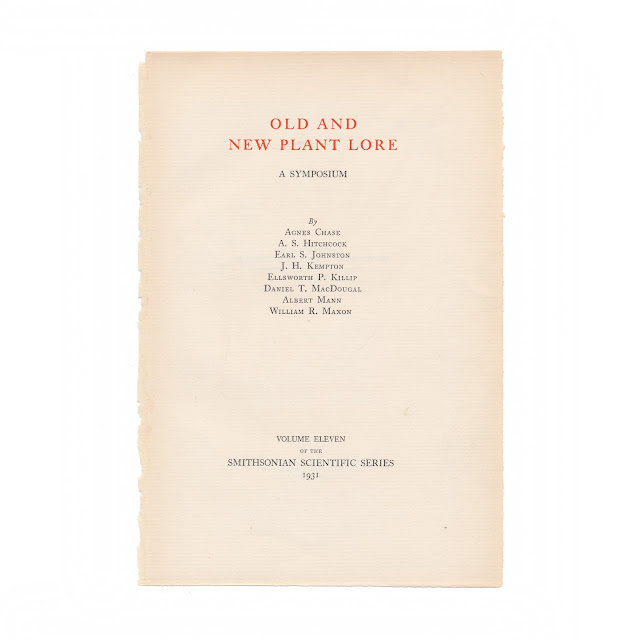 This original vintage print was recovered from a disbound edition of "Old and New Plant Lore: A Symposium" edited by Agnes Chase; A. S. Hitchcock; Earl S. Johnston, and other. 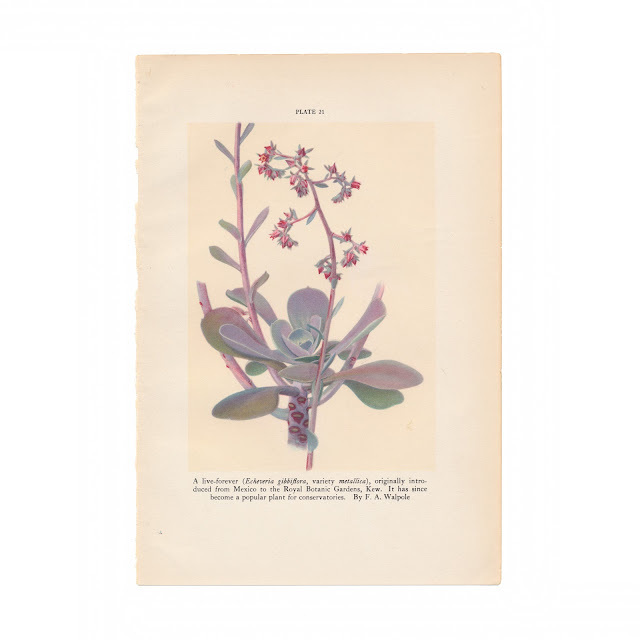 It was published in 1931 as part of the Smithsonian Institution Series. Total paper size is 6 x 9 inches, illustration a bit smaller. 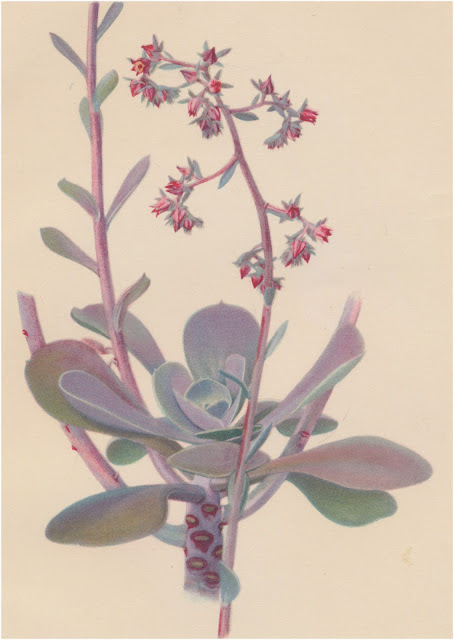 This illustration depicts Echeveria gibbiflora, or the Live-Forever. It was originally produced by F.A. Walpole. Paper shows just a bit of soil, rough edge where it was bound into the book.